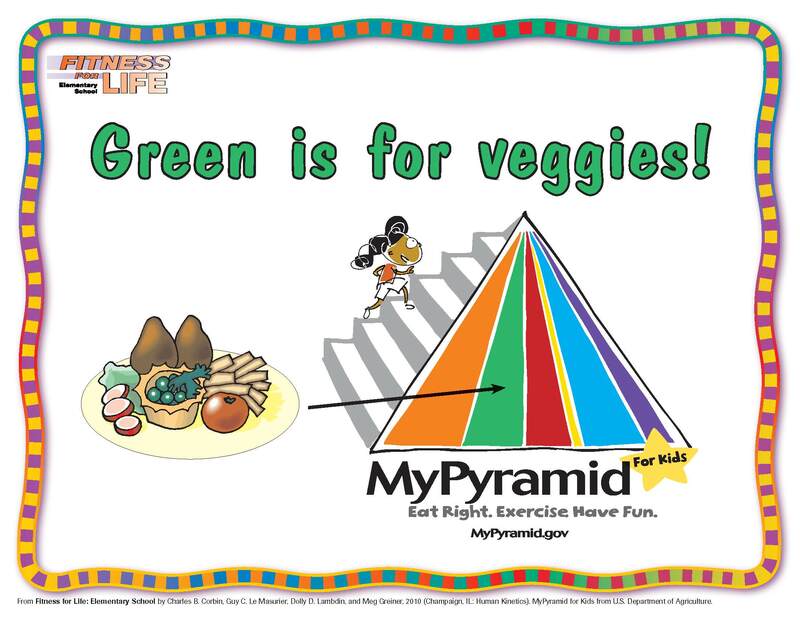 The Fitness for Life: Elementary School Wellness Sign Pack offers a portion of the signs included in the full FitnessforLife: Elementary School package. This pack will help you with the printing costs each year and allow you to deliver the themes and messages of each Wellness Week. 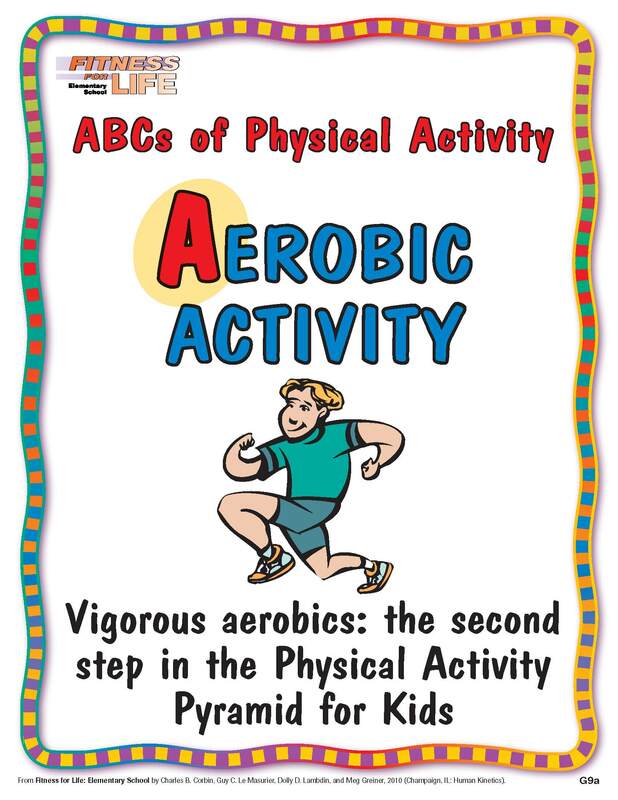 The award-winning Fitness for Life middle and high school programs now have an elementary school companion program. Fitness for Life: Elementary School is an innovative multimedia program that facilitates total-school involvement by using physical education lessons, classroom activities and discussions, recess, before- and afterschool activities, and family nights to deliver appropriate physical activity, plus concepts to promote health-related fitness and active lifestyles. 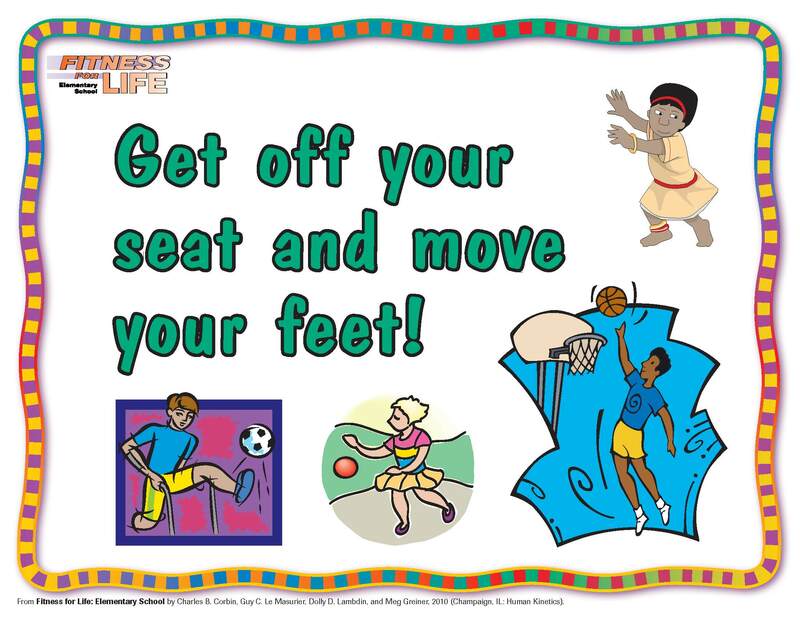 Fitness for Life: Elementary School was developed by nationally and internationally recognized leaders Charles B. “Chuck” Corbin, Guy C. Le Masurier, Dolly D. Lambdin, and Meg Greiner. The program has been field tested and is based on the most current research and standards regarding health-related fitness, activity, wellness, and nutrition.